Condensers contained in your cooling system carry water back and forth along the system to provide optimal cooling. Since they carry water, as well as coolants, they are subject to various hazards. Your condenser can build up minerals, debris, and run less efficiently. If your cooling system is not running properly, the problem may be found in the condenser versus the thermostat or other parts of your HVAC system. At Norwalk La Mirada, we take pride in the fact that our technicians are well versed in condenser troubleshooting techniques. If your HVAC system is not working as well as it should be, contact us today and allow us to evaluate your entire system. If it turns out that the problem is your condenser, we can repair or replace it to make sure your HVAC system continues functioning properly. Norwalk – La Mirada has more than 50 years of experience in repairing, replacing and installing HVAC systems. 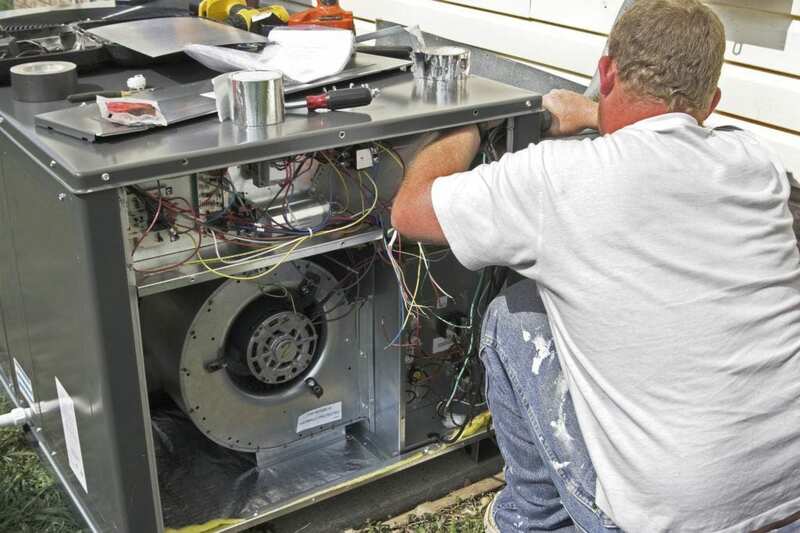 This means each system we install or repair is viewed with years of experience by highly trained technicians. We understand you do not want the inconvenience of your HVAC system malfunctioning during a cold spell or a heat wave and we take all the steps necessary to ensure this does not happen. If you find that your HVAC is not working as well as it should, call us today and allow us to evaluate your entire system and determine whether your condenser needs repair or replacement. We guarantee you will be satisfied with our services. We offer the most cost effective HVAC options in Southern California!